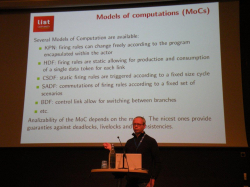 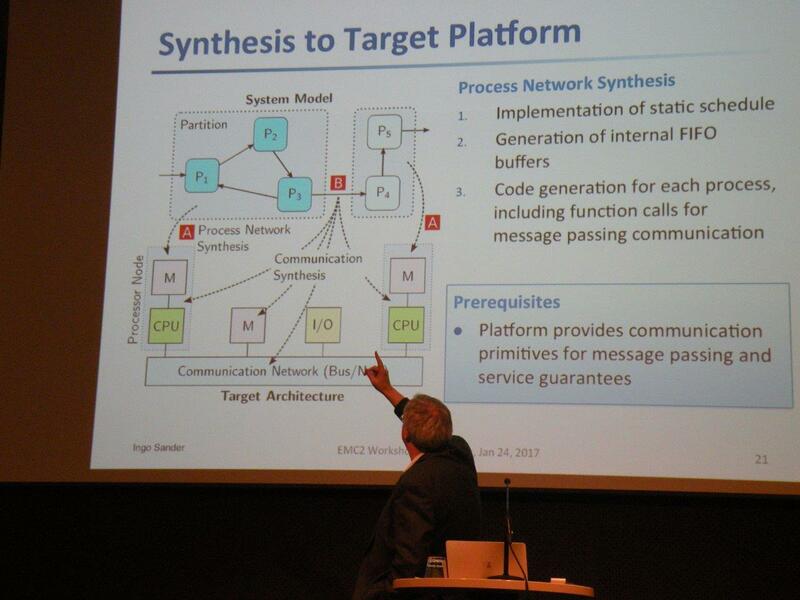 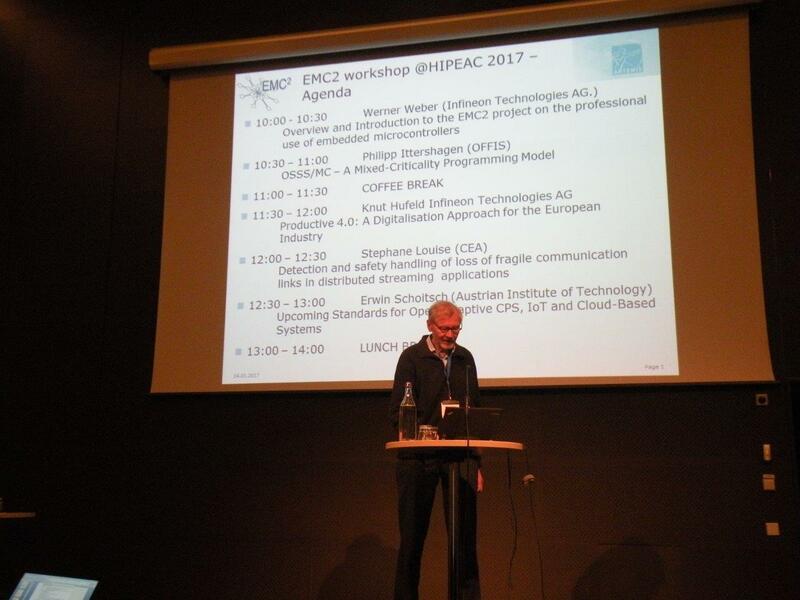 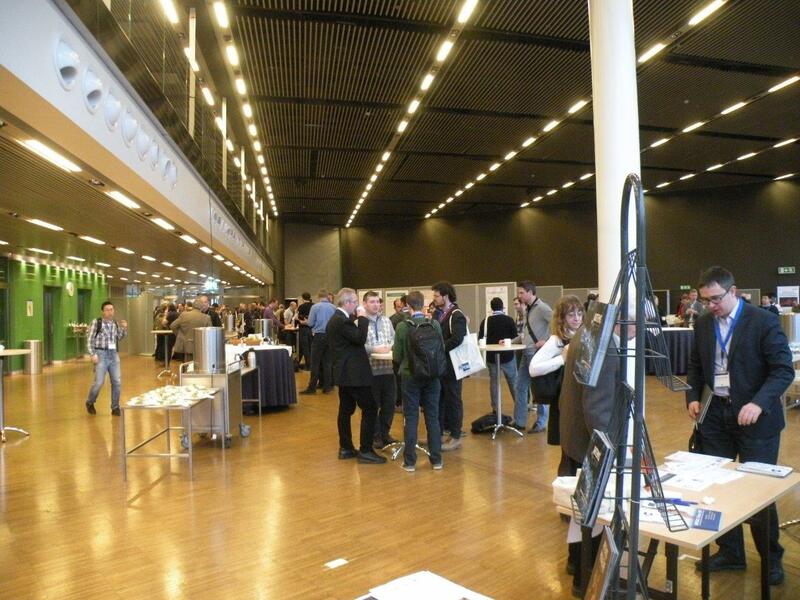 The ARTEMIS project EMC2, the largest ARTEMIS AIPP project with more than 100 partners and about 95 Mio € total budget, offered a workshop at the HiPEAC 2017 Conference in Stockholm. 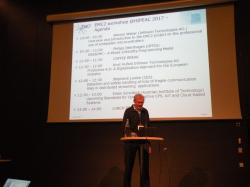 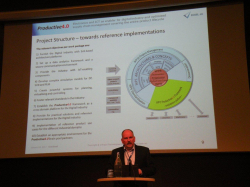 Nine presentations were shown, after an overview by Werner Weber, the EMC² coordinator, on major outcomes of the projects, covering technology work packages as well as impressive demonstrators, significant results by scientists from many partners. 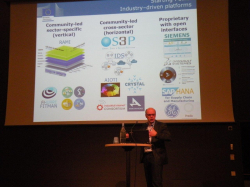 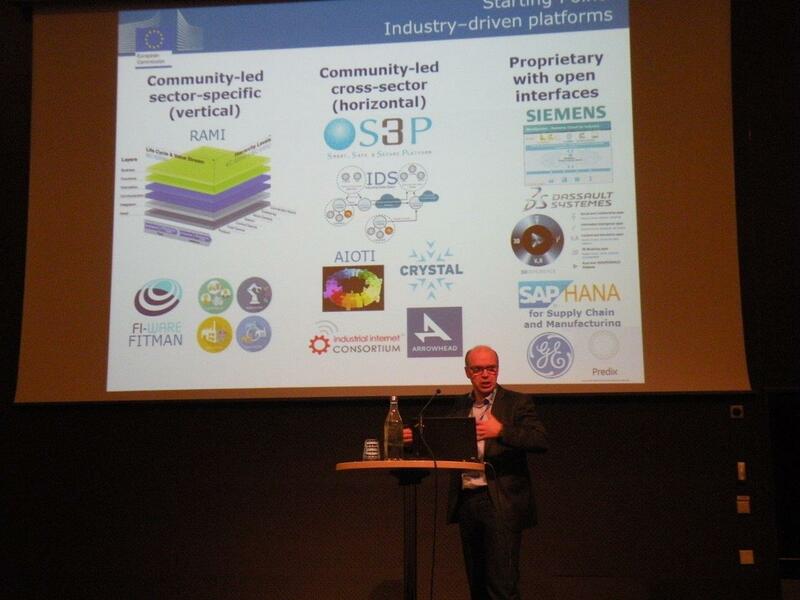 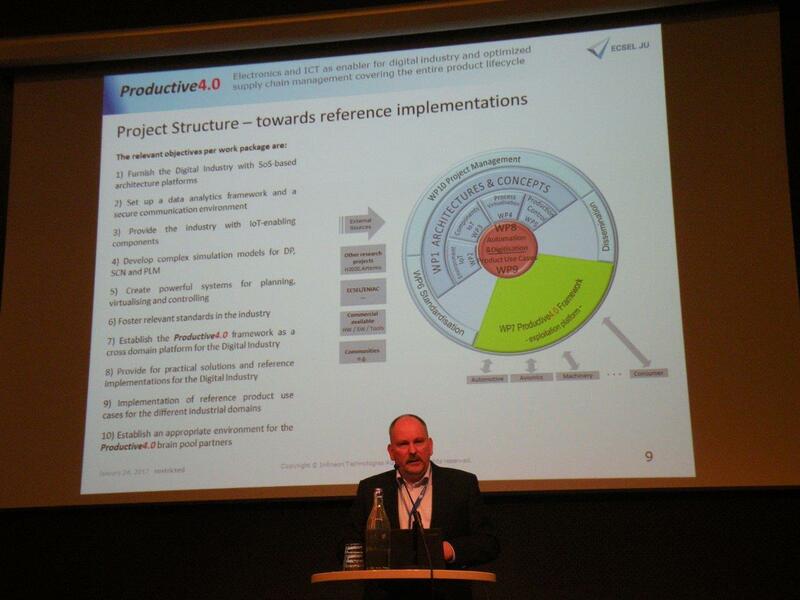 Additional, to provide an insight in considerations of the EC DG CONNECT on upcoming work programmes in Horizon 2020, including ECSEL, Werner Steinhögl explained the plans for "Digitizing European Industry". 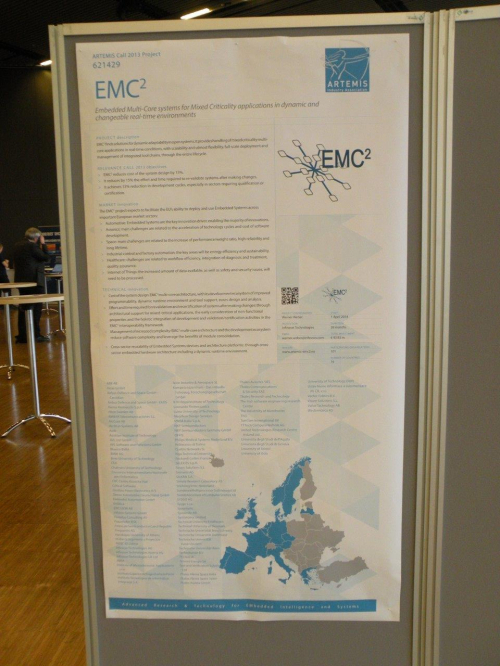 In the Exhibition, ARTEMIS-IA was represented with a booth, the projects EMC² and CP-SETIS with a poster and their workshops.